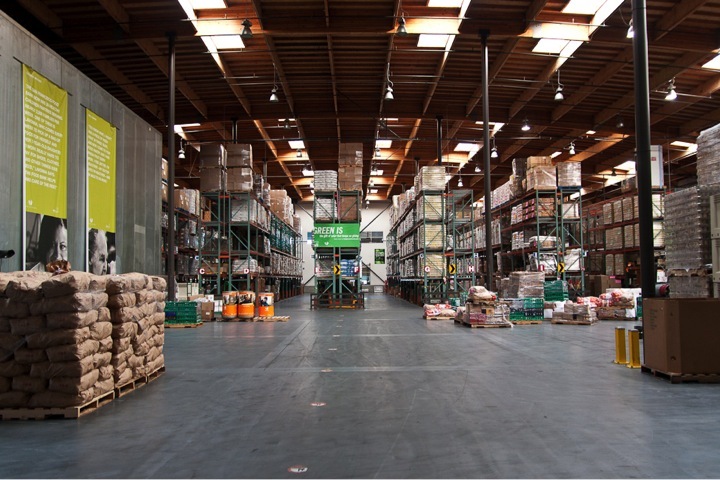 What do you get if you cross Ping Pong with Bowling? Or rather, what if the world's two greatest sports went on a date to an open-bar party? 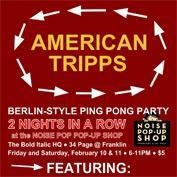 Find out this weekend, when Mission Bowling Club will be previewing a few items from its forthcoming menu and American Tripps will be organizing Berlin-style ping pong at the Noise Pop Pop-Up Shop on Friday (2/10) and Saturday (2/11). At the Bold Italic (34 Page Street); festivities begin at 6pm. $5 cover.